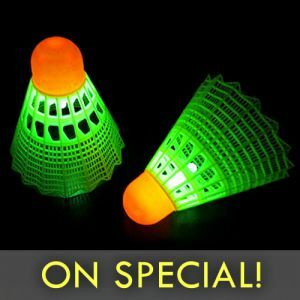 - Light Up LED UFO Propeller Toy! 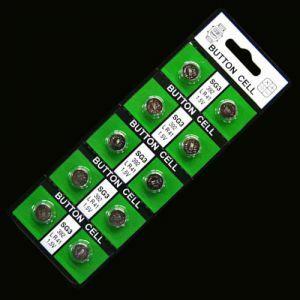 - Watch the Spinning Lights Take Off! 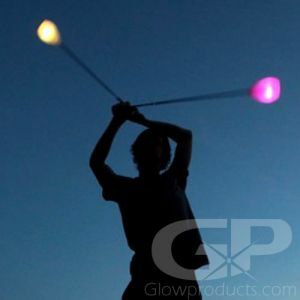 - Great giveaway for Glow Parties & Birthdays! 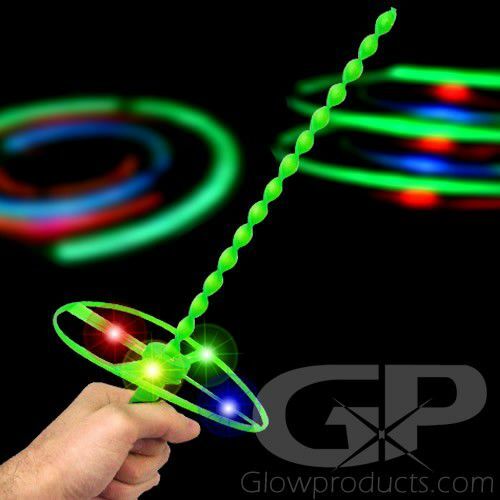 Get ready to take flight with the LED Whirly Flyer Spinning Propeller Toy! 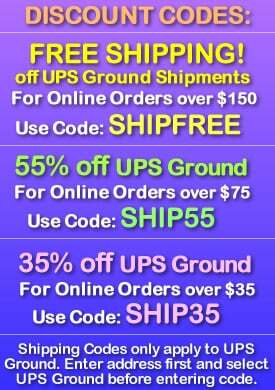 Great fun for any birthday party, bbq, beach party or just for some outdoor or gymnasium fun with the kids! 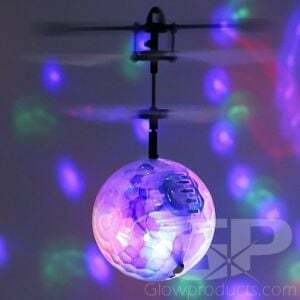 The Whirly Flyer will lift off, its LED lights spinning through the air as it flies. Light up the 3 LED lights on the Whirly Flyer Propeller, ready the simple launch device and then send the propeller into its next adventure! Instructions: Place the circular propeller onto the launching stick. Place your hand under the propeller and push up with force. 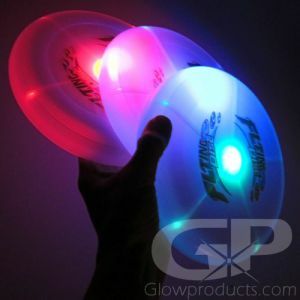 The LED flyer will launch and spin through the air with amazing colors!